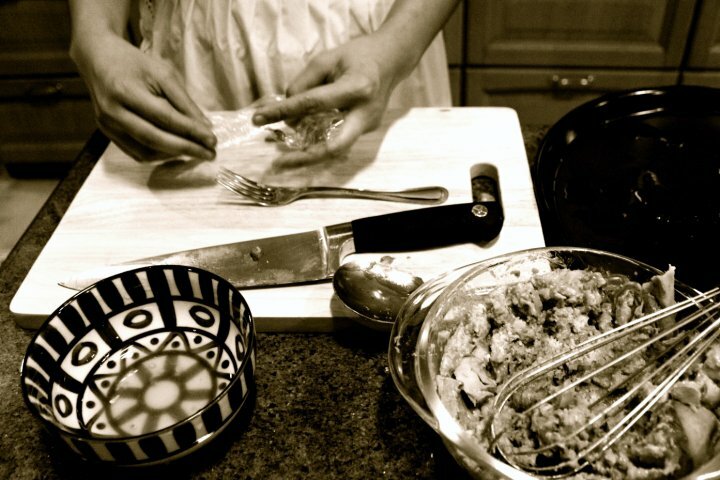 Before signing up for a cooking class with us, do become familiar with our cancellation policy. If you pay the class fee in advance and cancel 5 or more days before class, you may transfer the full amount of your payment towards a future class. If you cancel less than 5 days before class, you forfeit the full amount paid. You may send someone in your place or receive the recipe packet.